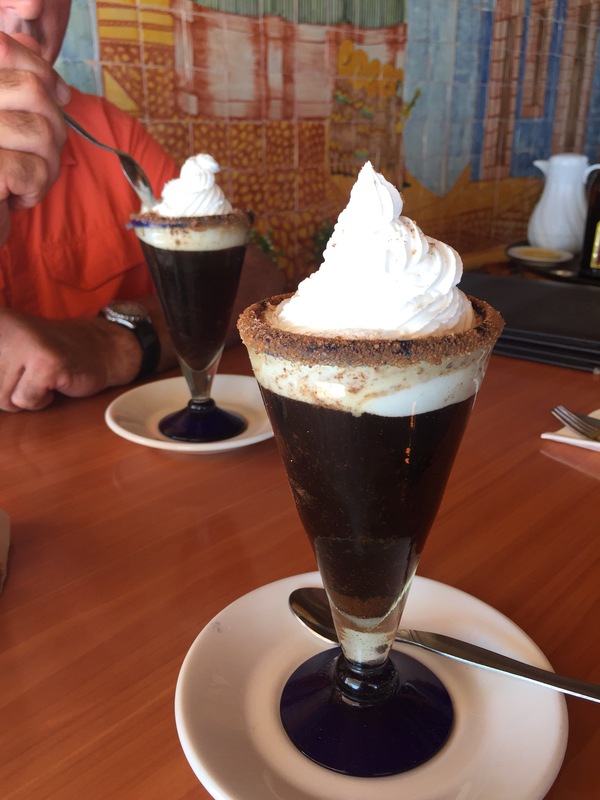 There is nothing like having Mexican coffee prepared right before your eyes! Here in Mazatlán the place to go is Panchos. Food was great and the coffee and show were amazing!